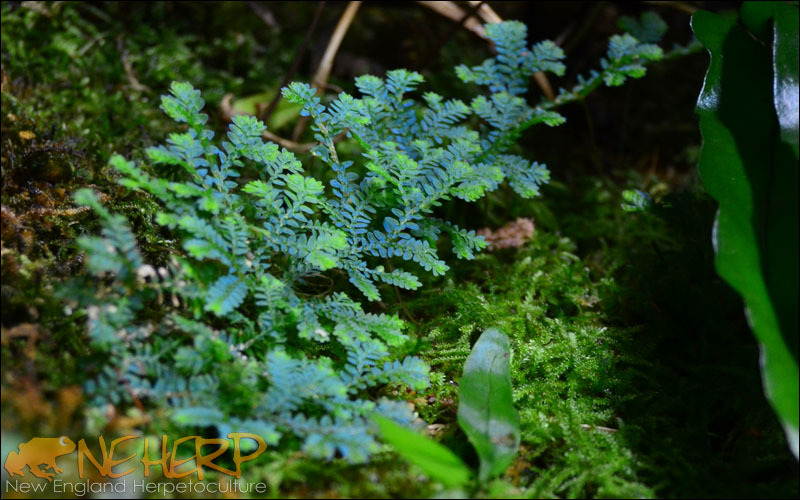 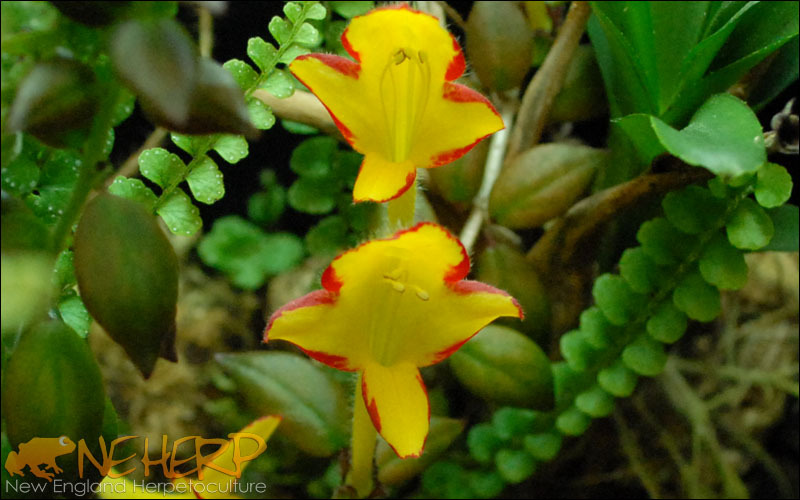 We've added plant identifications to each of the images in this slideshow. 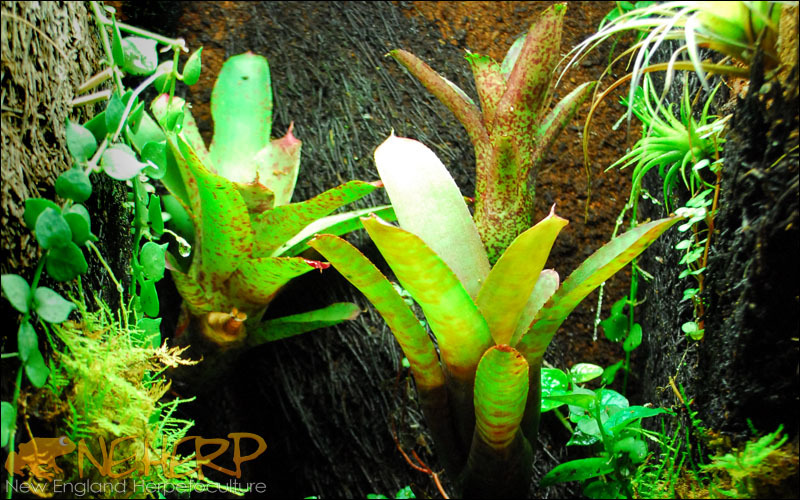 Whenever possible, we also link to the corresponding part of our website where that plant is sold. 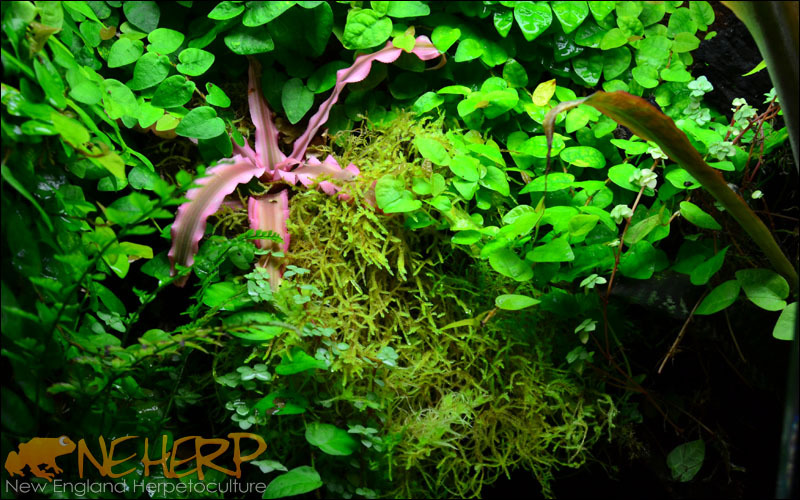 Not all of these plants will be available at any given time, and a few are special order only. 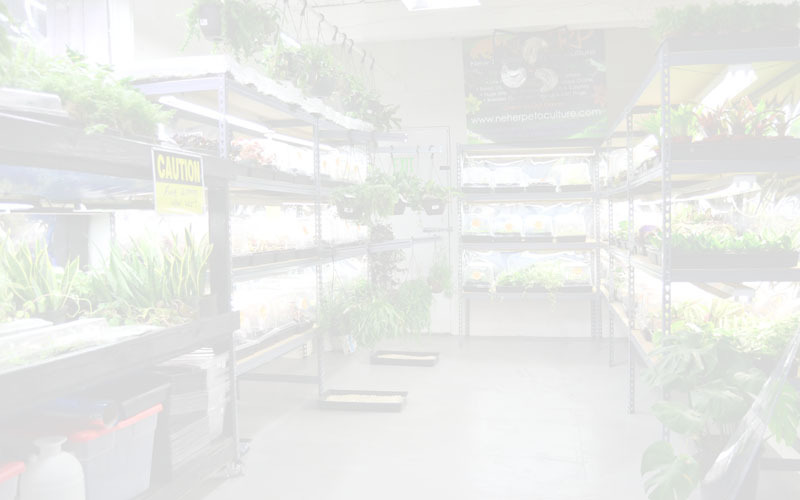 If a plant species link brings you to the top of a plant category instead of directly to a specific plant, it's safe to say that specific variety isn't available right now. 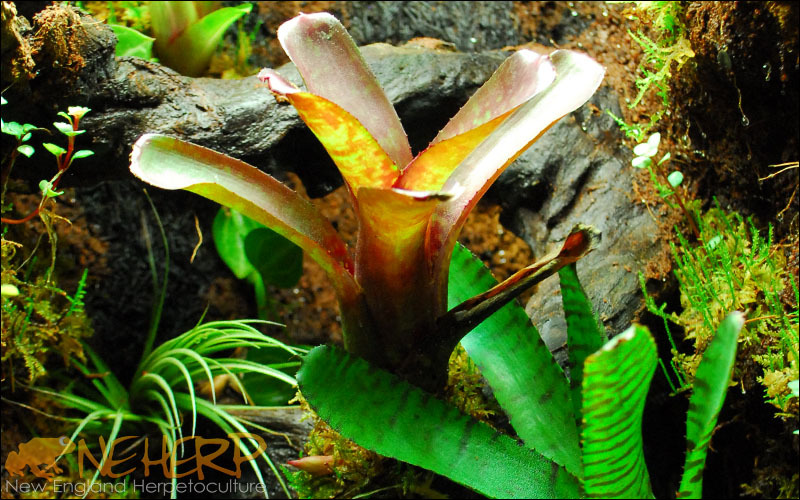 Even if the plant isn't available, you'll still be brought to the top of the same overall plant category, so it might be worth scrolling down to see if any similar species strike your eye! 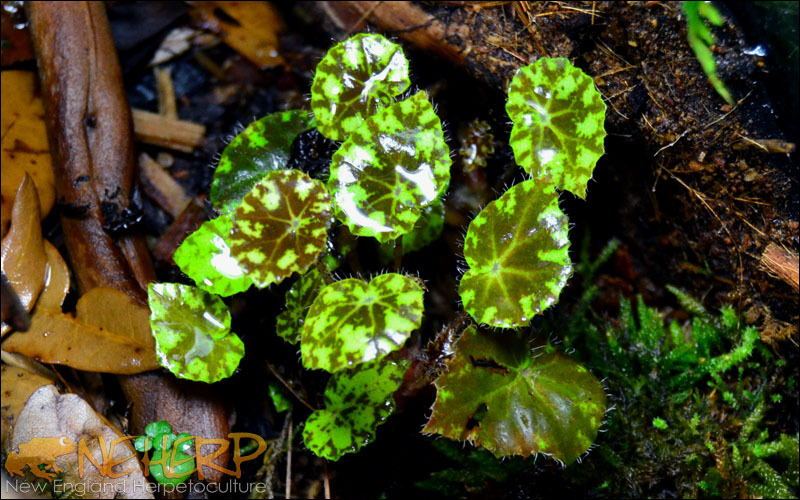 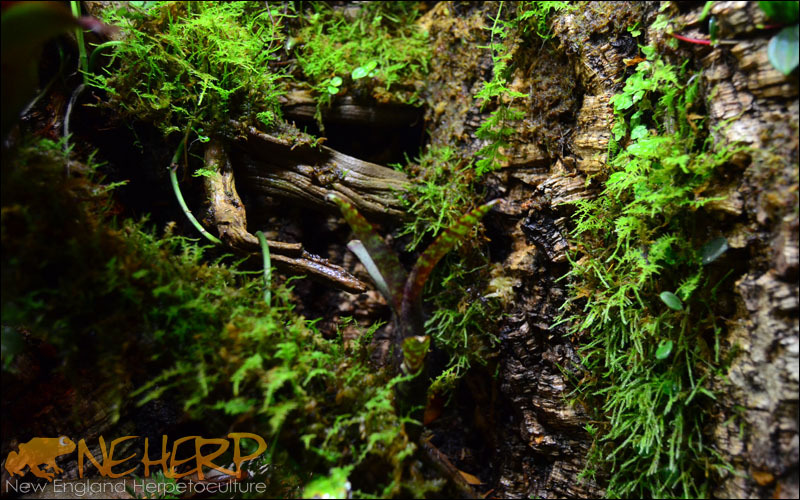 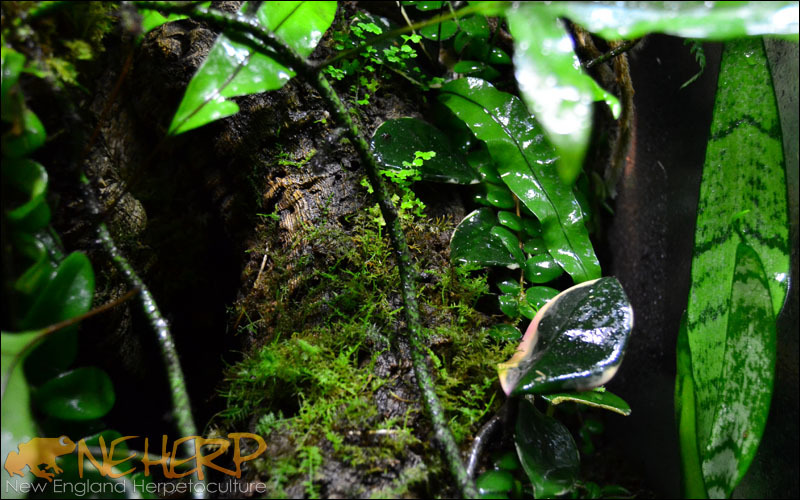 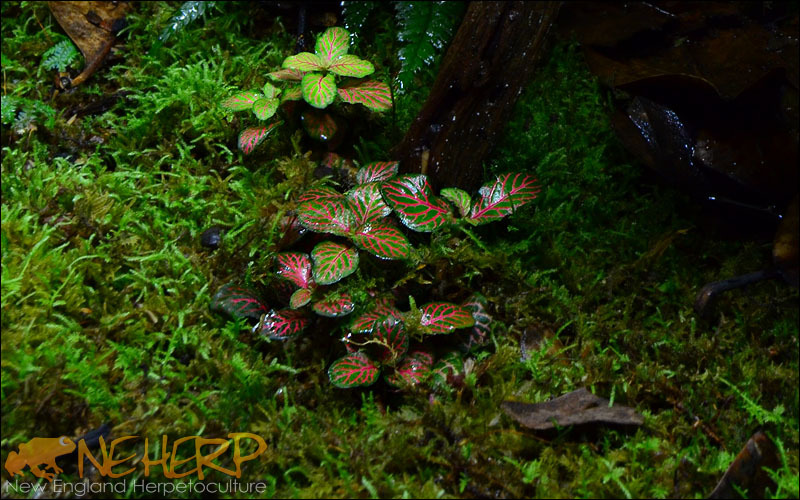 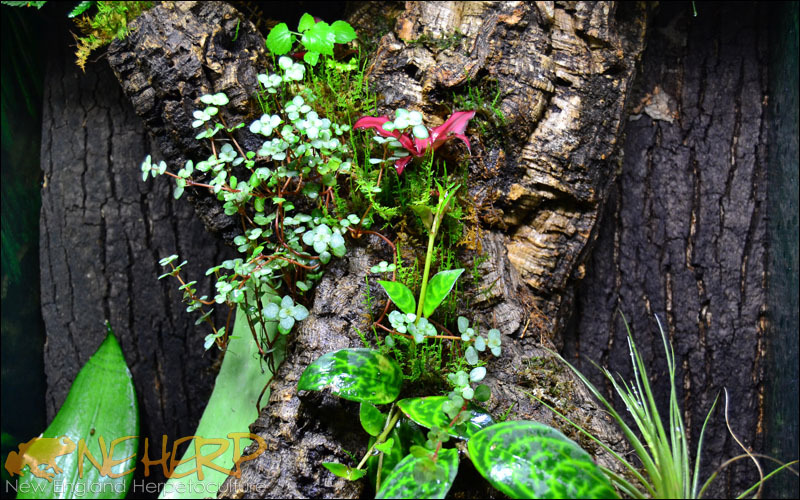 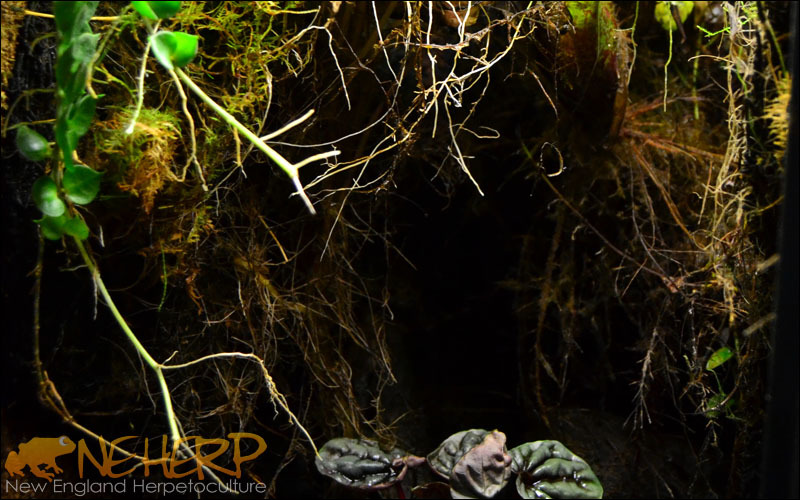 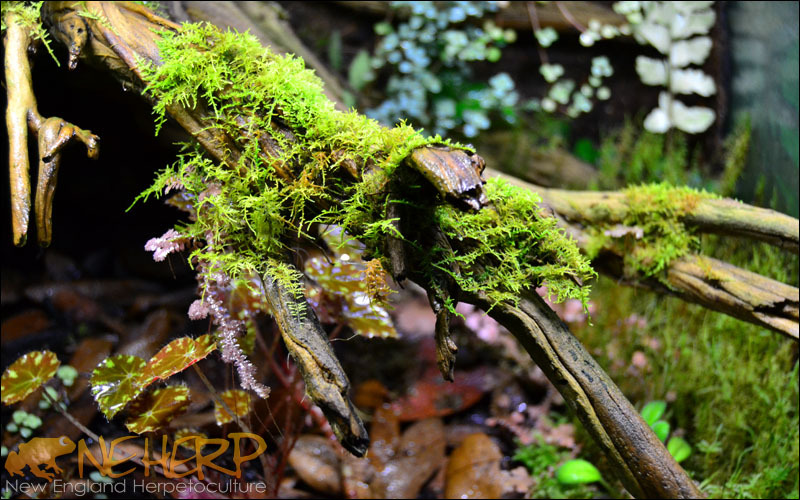 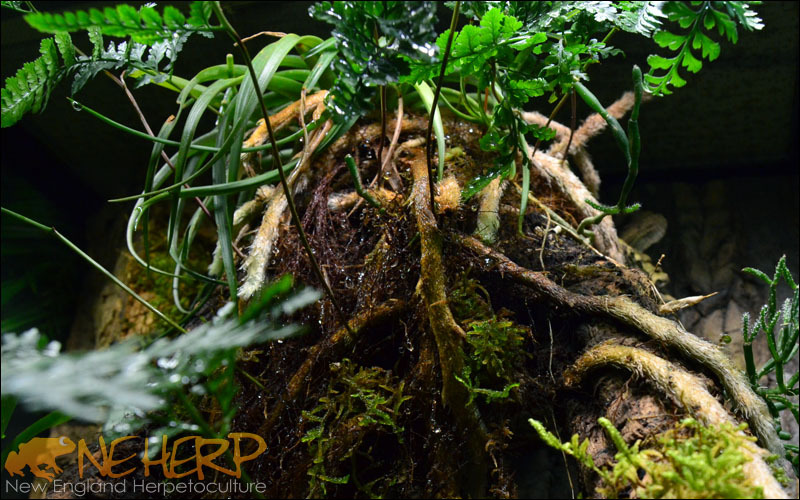 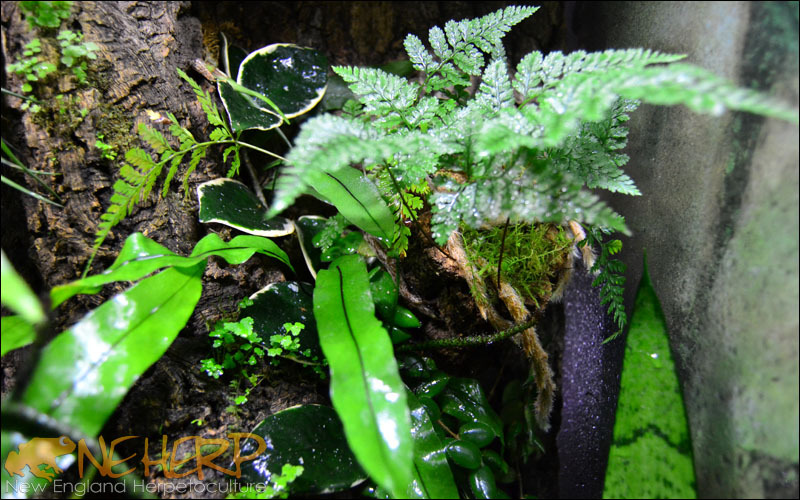 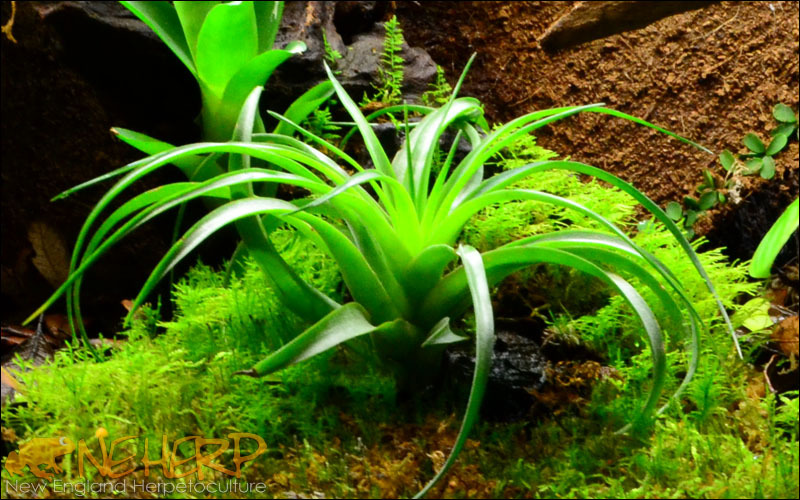 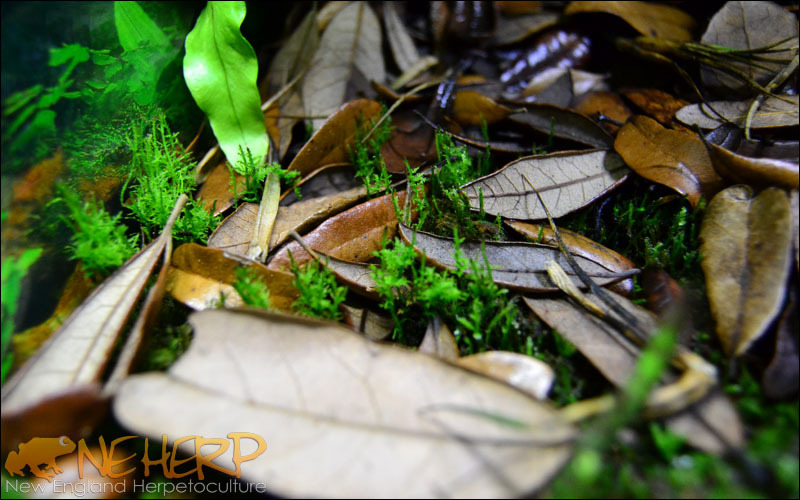 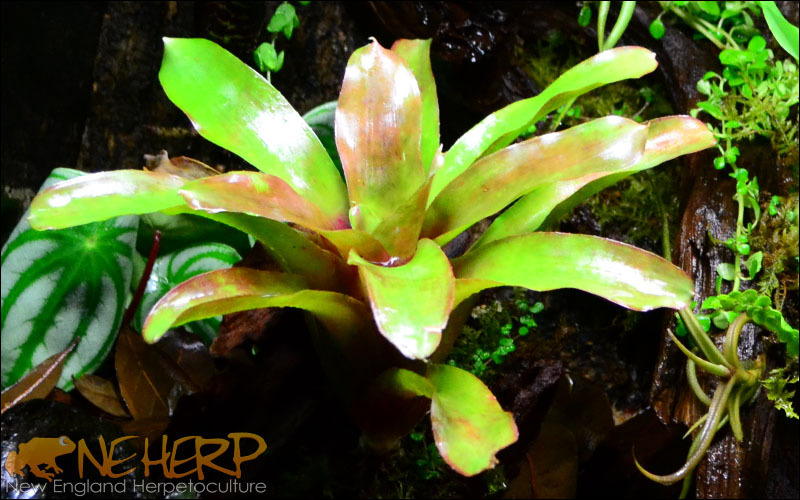 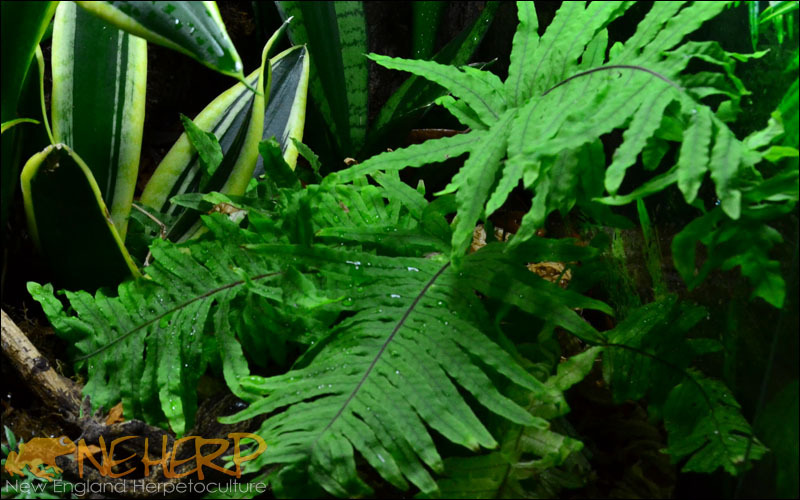 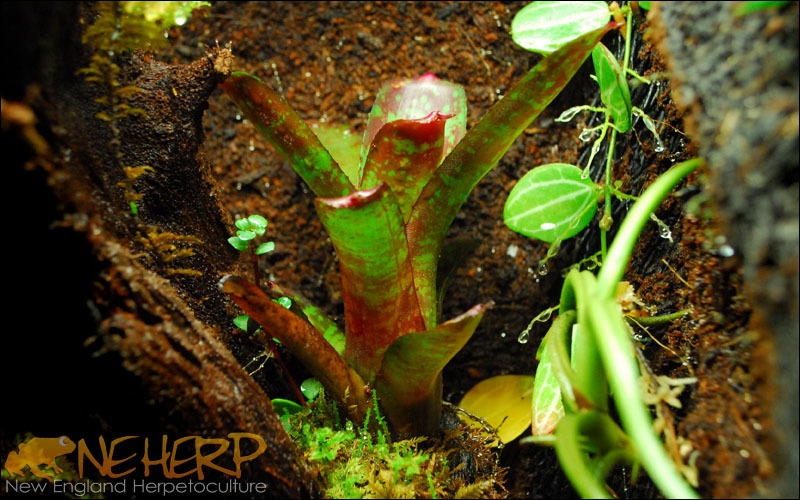 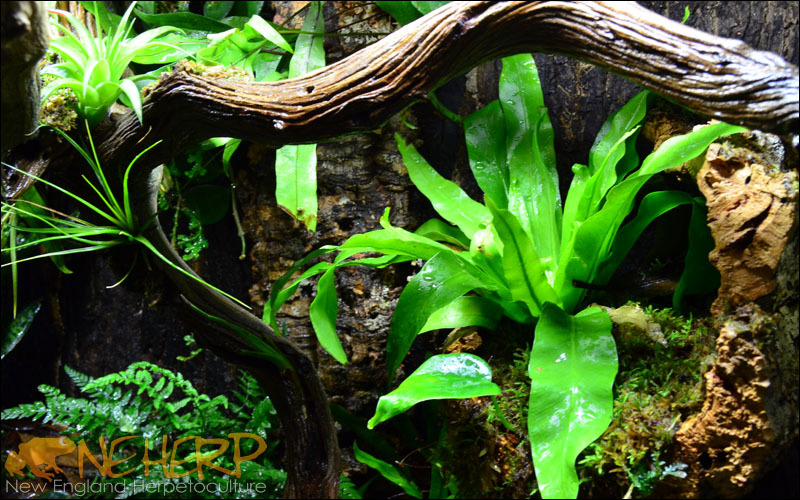 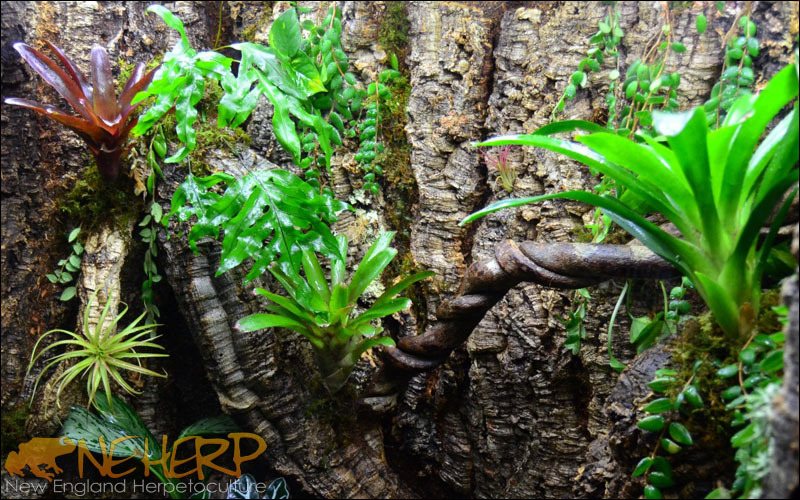 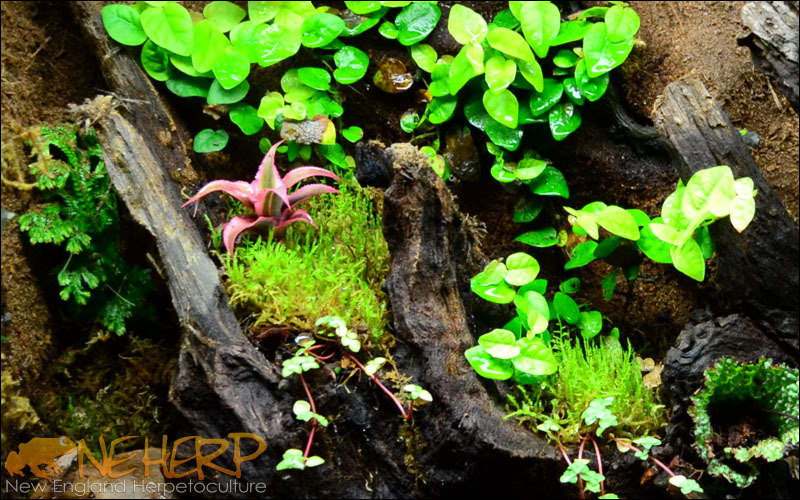 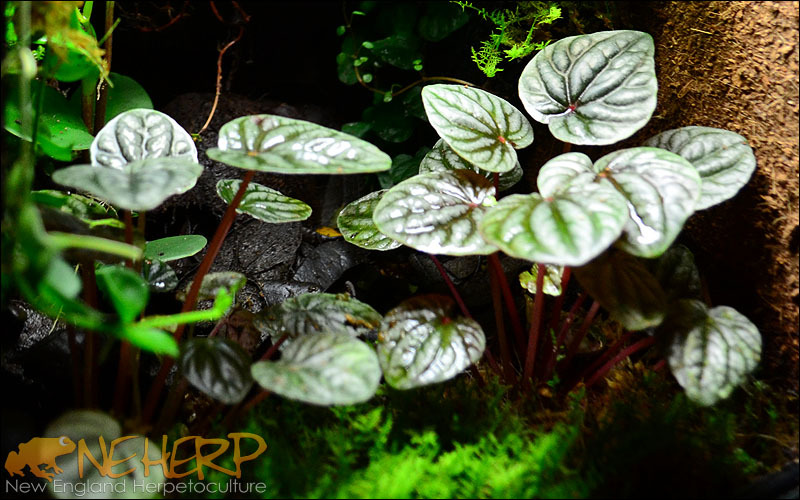 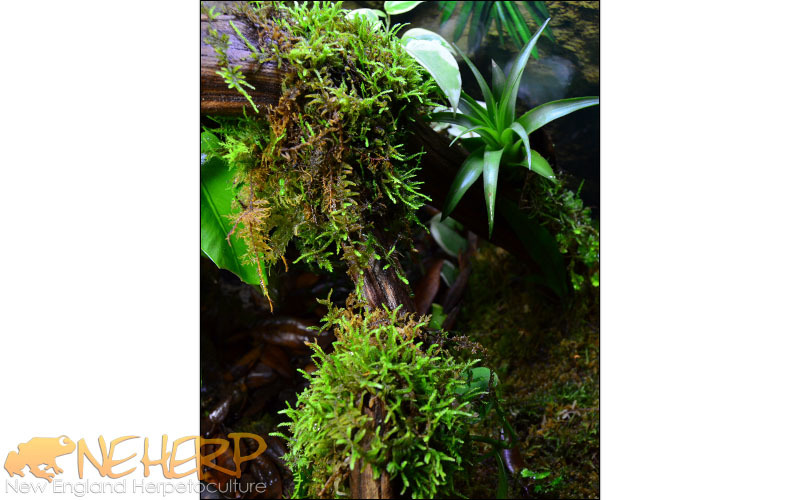 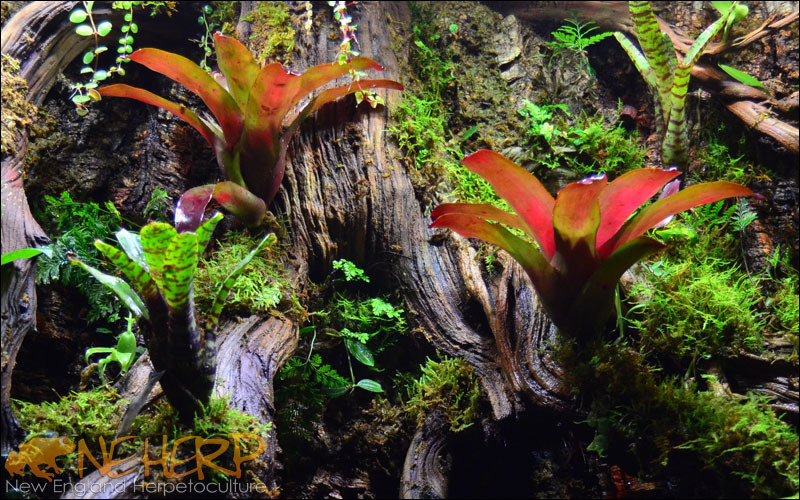 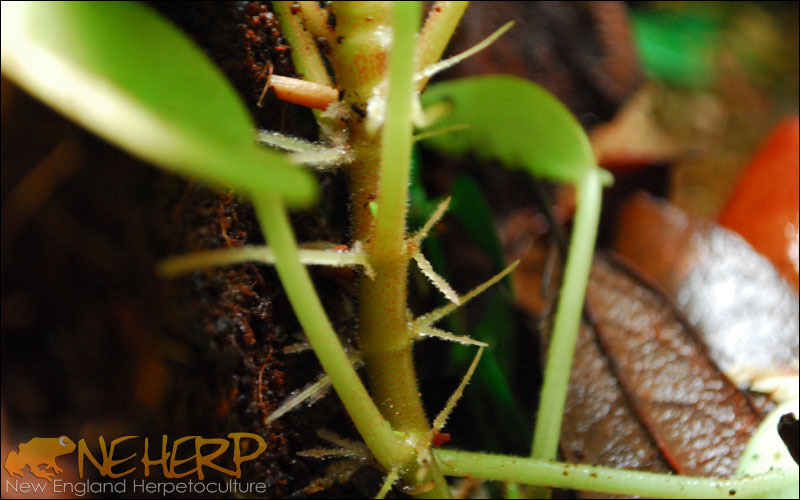 We hope you find these vivarium plant IDs informational & helpful! 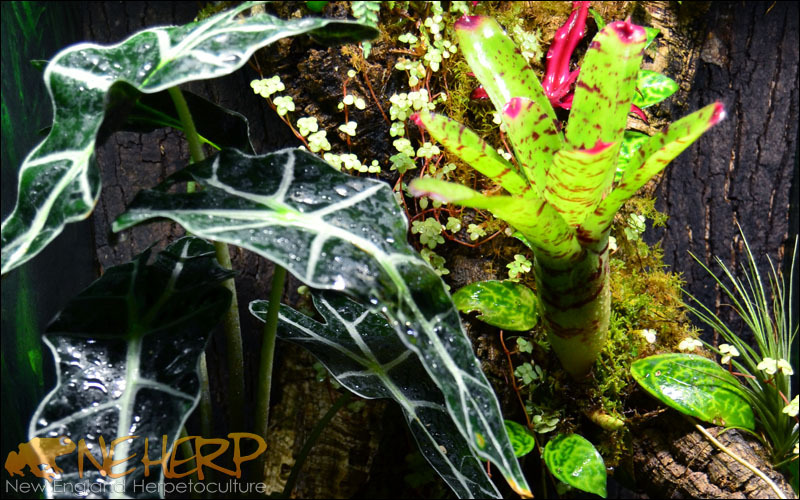 Aeschynanthus radicans 'Twister', Sansevieria, Moss Slurry, Aeschynanthus sp. 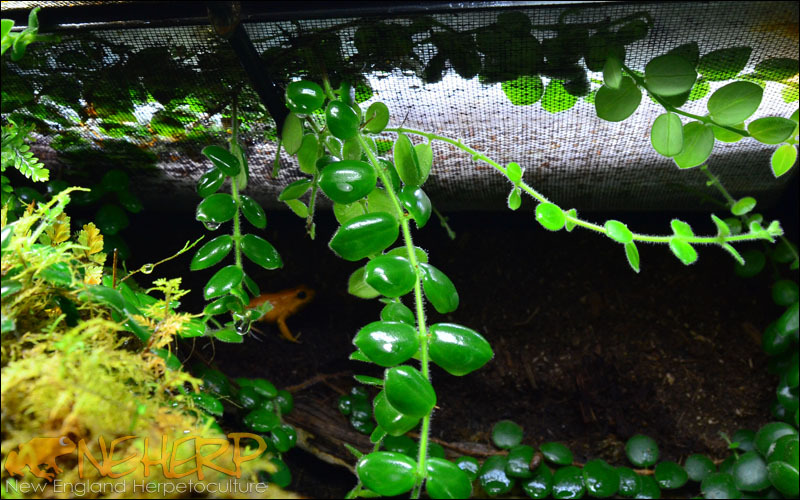 Vine Growing Up Through Screen! 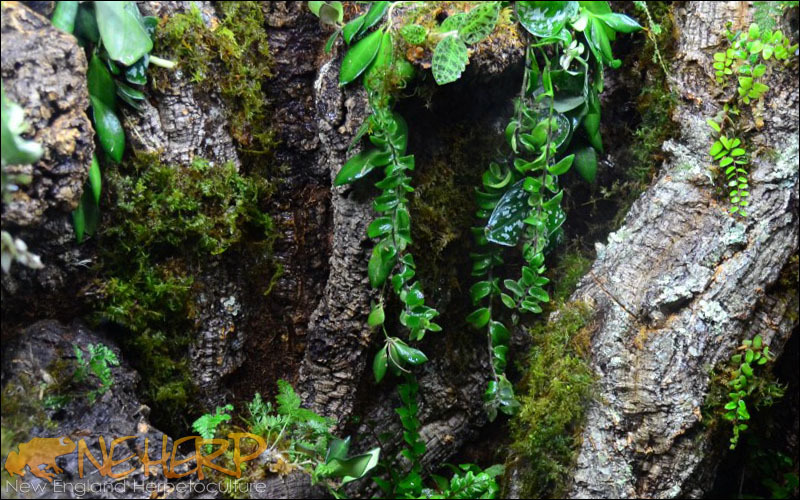 Plants Shown: Microsorum pustulatum, Hoya carnosa 'Variegata', Aeschynanthus radicans 'Twister', Sansevieria, Moss Slurry, Aeschynanthus sp.